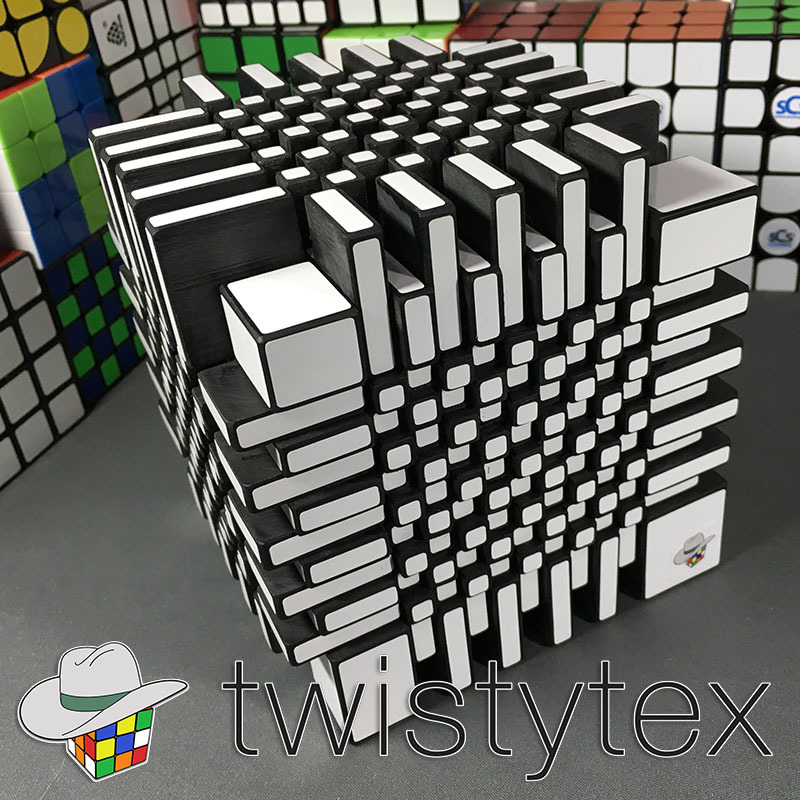 These 3D printed extensions will allow more people to make their own 11x11 “Bumpsanity” bump cube. 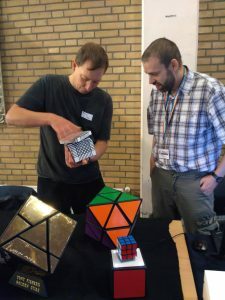 Anyone can have a set of these extensions 3D printed and then glue them onto a Shengshou 11x11 to create a 11x11 bump cube. 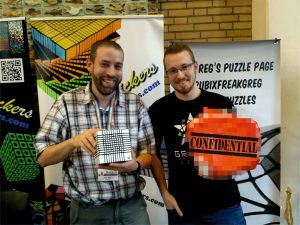 Oliver Nagy with “Bumpsanity and Gregoire Pfennig with his top secret (and still “in progress”) 33x33x33.